This Thanksgiving our family has something to be extra thankful for - this little bun was nine months in the making but absolutely worth the wait. Annalise was welcomed into this world on November 12th (1 day after her due date) at 5:42pm. She weighed 7 lbs 4.4 oz and measured 20-inches long. Wishing everyone a wonderful Thanksgiving filled with lots of good eats, sweet treats, and holiday cheer. Oh so sweet and precious! Love the last picture with her wide awake! Love all her dark hair, too! Congrats! Annalise is so pretty and has so much hair! I wish I could look that peaceful. I hope you have a fun thanksgiving! Congratulations Jaime! She's beautiful and I love her name. She is so beautiful, wow!!! My children are definitely also the 2 most beautiful things I have made!!! Congratulations on your baby girl. Love the name too! The mostest hugest congratulations for creating this sweet, sweet angel! She is absolutely divine! Oh my gosh, congrats Jamie!! She's so precious!! I'm now at one day past my due date and hoping my little bun in the oven doesn't make us wait too much longer! So happy for you guys! Hope you're getting some sleep and feeling well! Oh my GOD Jaime, I am so happy for you. Such a wonderful, beautiful baby. Love her bright, smart and gorgeous eyes. You are blessed. Congratulation to you and your family! CONGRATS TO YOU AND THE HUBBS JAIME! Yes this the most beautiful thing you've ever post!!! Congratulations from France!! I visit your blog often, but don't usually comment. However, I cannot leave this entry without a big "AWWWWWWWWWWWWWWWW"!!! She's so gorgeous! The first picture is precious - it makes me feel warm and fuzzy inside. And you can already tell that she's going to grow up into a dark-eyed, exotic beauty! Jaime she's beautiful, God bless her! Thanks for sharing the photos! Aww, what a doll! Congratulations! I just want to say congratulations to you and your husband with your new bundle of joy. She is adorable and so pretty, wishing you all the luck in the world. Awww, she's soo cute! Congratultions!! 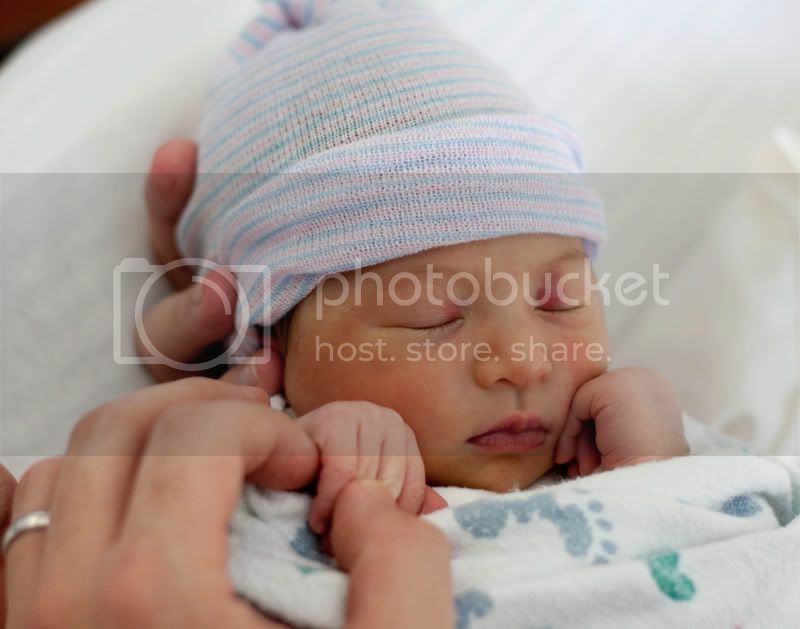 objectively, that is one gorgeous perfect baby...wow....congratulations! Congratulation! 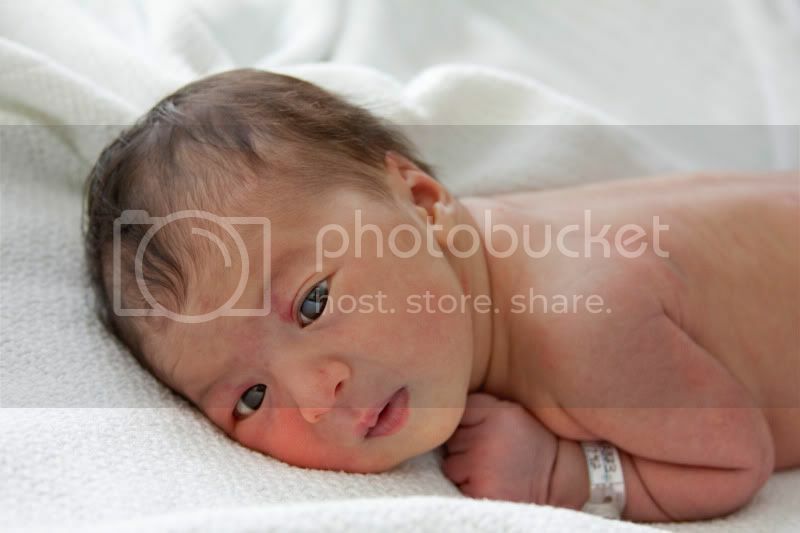 Annalise is absoutely gorgeous! Thanks so much for sharing her with us. Jaime, CONGRATULATIONS!!! She is gorgeous. What a beautiful name and very special Thanksgiving for you! Cheers! Oh. My. GOSH!! Jaime!!! Congratulations to you. She is absolutely stunningly beautiful!! It's truly miraculous, isn't it? Welcome to the club. :o) I wish you nothing but the best of luck. Enjoy every moment, because it's going to go by too dang fast. Thanks for sharing these gorgeous pictures. Be well!! OMG! Congrats!!!! I hope you and Annalise are keeping good health :) Happy Happy Thanksgiving! She is absolutely gorgeous!!! Congrats!!! Congratulations!! Love the title of this blog. Too cute! Your baby is beautiful! What a precious baby girl! Congratulations. she is sweet, and beautiful!! congratulations!! 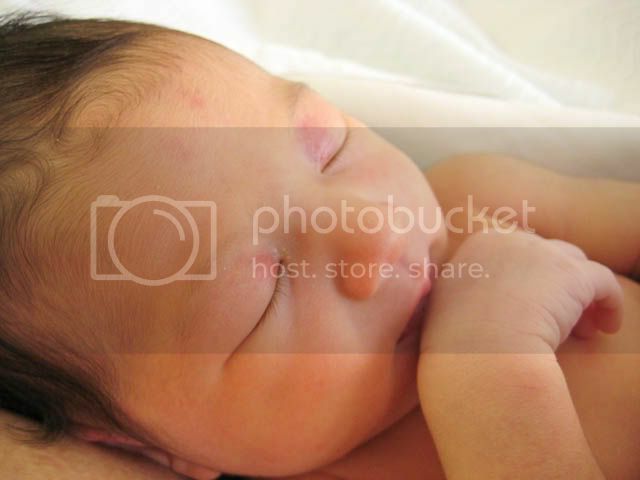 Congratulations, you little Annalise is adorable! Congrats, Jamie! She's beautiful! I follow your blog often but never comment. I just had to congratulate you! Happy Holidays with your new little one! How absolutely beautifully gorgeous. Congratulations to you all! OMG.. Congratulations.. (I've followed your awesome cooking blog for a while, you may not remember me much, but I'm one of the oldies from the Hawaii Nest board)... I had no idea you were having a baby.. she's precious!! What a sweet blessing to be inmensely grateful for. Oh my word she's beautiful, absolutely beautiful. Congratulations! Congratulations!!! She's adorable! I hope you're doing well too. Annalise is absolutely precious. Congratulations to you and your husband, Jaime! She is without a doubt absolutely gorgeous! Congratulations! I really love the name you chose for her too (I actually had that one my list too, but the hubs and I have to 'coordinate' our list and he wasn't as big a fan - oh well). Anyway, I think it is a beautiful name and a beautiful little girl! I am just catching up with blogs. Sorry this congratulations is so late. But, CONGRATULATIONS! She is an absolute doll. I love her name!